FC Barcelona are still unbeaten this season in the league, Champions League and Copa del Rey following their 1-1 draw with Celta Vigo in the Balaídos Stadium. Their run now stretches to 26 matches without defeat with the second leg of the tie against the Galicians to come next week at Camp Nou. 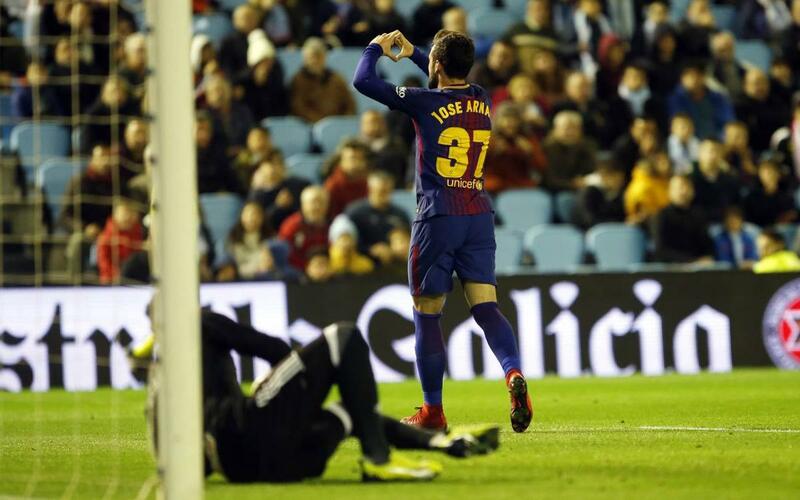 A goal from Jose Arnaiz put Barça ahead in the first half before Pione Sisto equalised for the home side before the break. The second half saw the return of Ousmane Dembélé to action after 110 days out through injury, Catch all the action and the Frenchman's comeback in our highlights video!